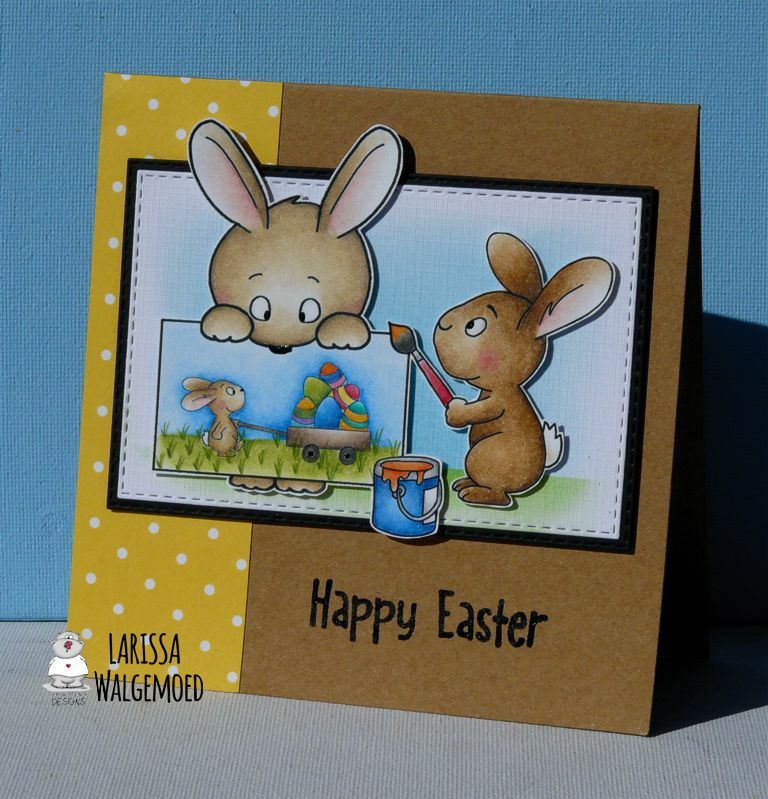 Its Hazel from Didos Designs here once again with a wee make to share with you all. I got the amazing Vrooming By Stamp set to play with. Its a dinky 3 x 4 Set. 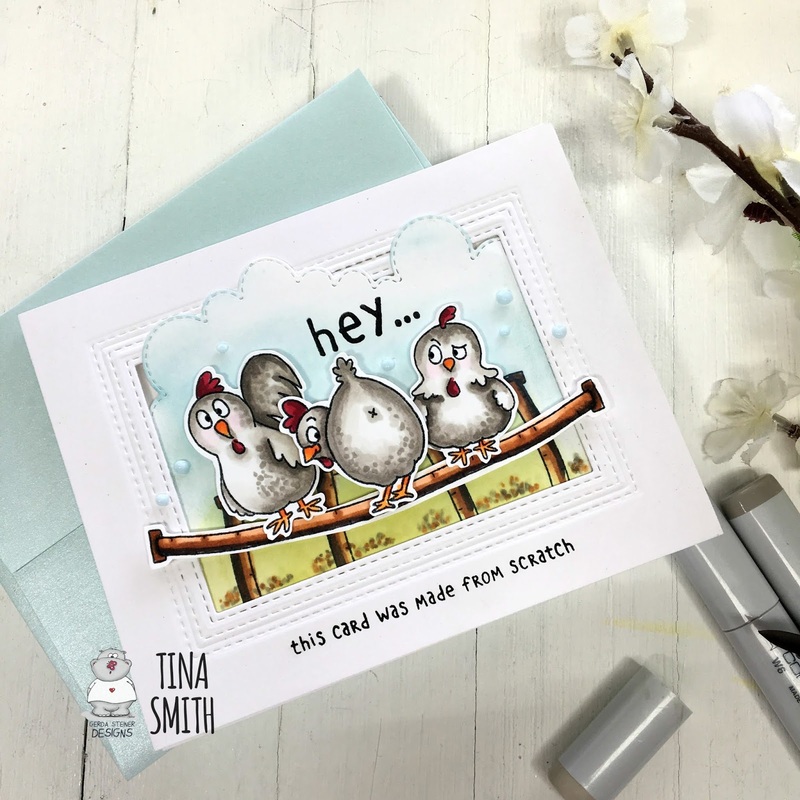 Its got a few super sentiments with it. I decided to make a kinetic card as I wanted him to be vrooming by on the open road. I used distress inks for the background. I masked off areas I wanted in different colours. I then colored up the wee doggy with my promarkers. I added the kinetic parts so he can vroom over the card. 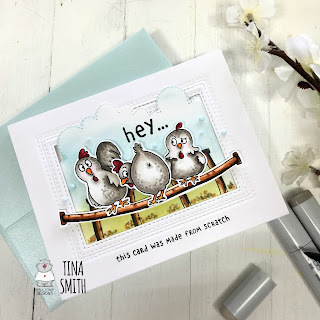 Hello, I am Larissa from Car-d-elicious and today I am posting a card on the digital stampblog from Gerda Steiner designs. 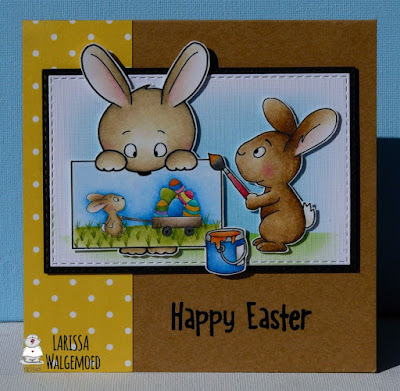 This time I have made a card with a couple of images from the Easter bunnies digital stamp bundle from Gerda Steiner designs.